Tamieka Grizzle is a driven K-5 STEM Lab Teacher at Harmony Leland Elementary, a Title I school in the Cobb County School District in Georgia. After being in the classroom for 10 years, she initiated the current STEM lab at her school. She is a passionate educator who holds her students to a higher standard despite their socio-economic disparities. She was the recipient of the 2016-2017 Cobb STEM Distinguished Educator Award, top winner, which is designed to recognize exceptional K-12 teachers in the Cobb County School District who have made a commitment to meaningfully implement STEM (Science, Technology, Engineering and Mathematics) in their classroom. Additionally, Tamieka served as an educational consultant for organizations such as Georgia Public Broadcasting, Smithsonian Teacher Created Materials, and served on the Cobb County School District Science Assessment Development Team. She is an alumnae of the Cobb Education Consortium and the Cobb Teacher Leadership Academy STEM Division. 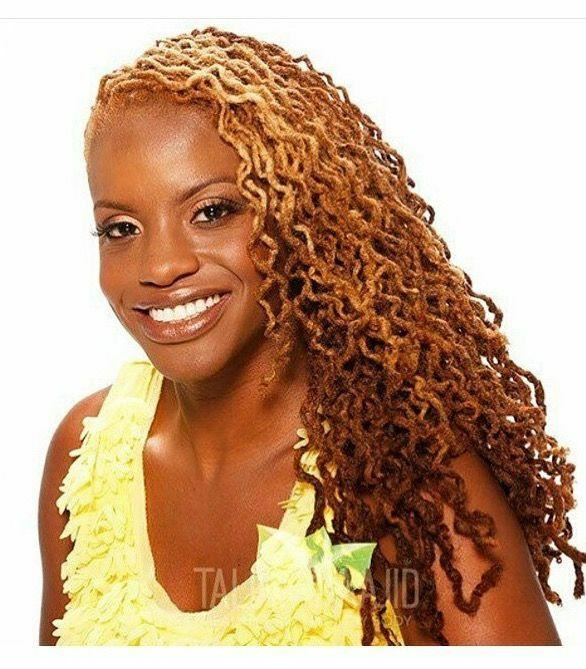 Tamieka earned a Bachelor of Science in Journalism from the University of Florida, a Master of Arts in Teaching from Mercer University, a Doctorate of Education in Teacher Leadership from Walden University, and STEM certification from the University of Cincinnati.